In NSW the legislation is broken into categories depending on the reading. The offences range from Novice Range through to High Range. The ranges are set out below, it is the class of licence which will determine if a person is limited to either 0 alcohol or .02. Each range carries with it maximum penalties and automatic and minimum periods of disqualification of licences. Depending on the range these penalties may attract a fine through to terms of imprisonment. It is very important that you obtain correct reliable advice that results in you having the best possible outcome available to you at law. 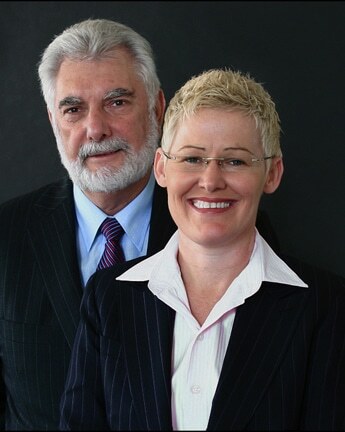 Michelle Duncan & Les Crawford appear in these matters on a daily basis and are fully aware of the matters that need to be addressed in ensuring proper representation of these matters. The Police regularly patrol the roads to deter and detect dangerous driving. There are heavy penalties, including fines and on-the-spot licence suspensions, for drivers who are breaking the law. This section lists the basic fines and penalties but heavier fines are imposed for more serious offences. Licence demerit points also apply to NSW licence holders.